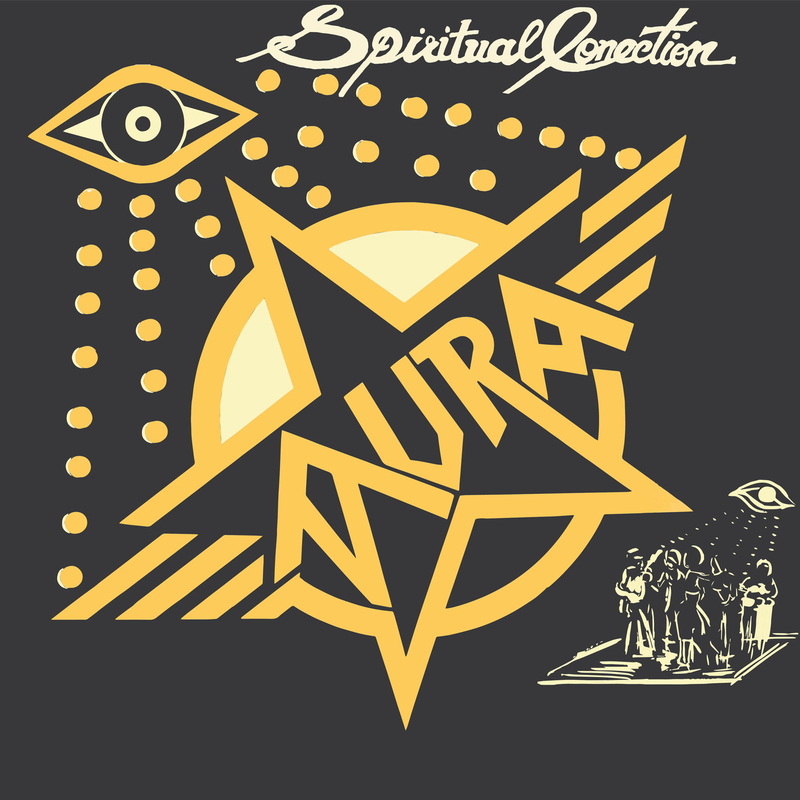 Ignore this reissue at your peril – as Aura are on fire on their album Spiritual Connection, originally recorded for Afrodesia in Nigeria. The relatively short lived ‘Aura’ project was spiritually guided by Zee-Tei Debekeme in 1976. The band consisted of the keys of Issac Moore, Omega Garbal on guitar, Casco Mayor on percussion, Afrodisia regular Benna Kemfa (who also was in Ofo Black Company), and Candido Obajimi (Afrika 70 and Tony Allen) provided vocals, beats and drums. Back in 1976 the LP never received a full release and this repress comes from the only known copy in existence from the Afrodisia masters vault.It’s insane to think that this is only getting its full release 32 years later. The album itself is a melting pot of African 1970s, dirty funk, wailing synthesisers and chanting, as if it were a live jam throughout. Aura (Spiritual Emanation) – Spiritual Connection is out now.